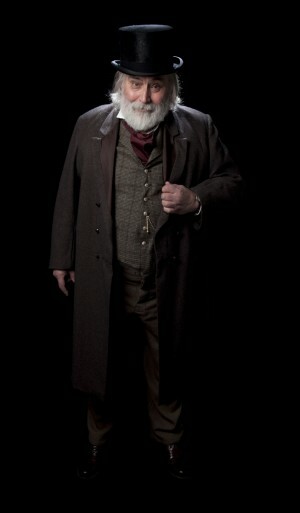 To celebrate the 200th Anniversary of Charles Dickens in 2012, Nick Ellis will be performing ‘Hard Times’ at theatre venues across the UK. Following on from his successful tour of Pirate Jenny Nick Ellis becomes the many voices of Hard Times, including the retentive Gradgrind and the overbearing Mr Bounderby. A seasoned musician and performer he delivers the story backed up by his own images and his own original music. In this magnificent story, Dickens changed the course of British social history, throwing a light on today’s ‘hard times’.